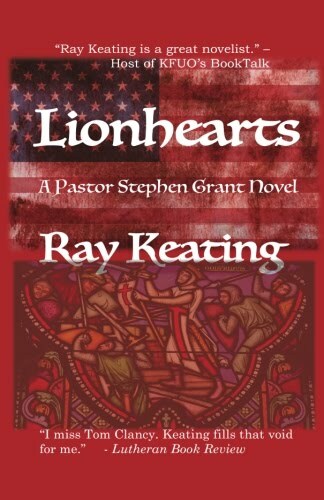 Author of the Pastor Stephen Grant novels - SHIFTING SANDS, HEROES AND VILLAINS, REAGAN COUNTRY, LIONHEARTS, WINE INTO WATER, MURDERER'S ROW, THE RIVER, AN ADVENT FOR RELIGIOUS LIBERTY, ROOT OF ALL EVIL? 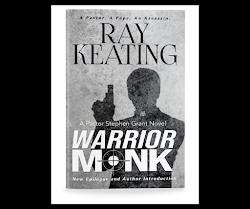 and WARRIOR MONK - and THE REALISTIC OPTIMIST TO DO LIST & CALENDAR 2019 and "CHUCK" VS. THE BUSINESS WORLD: BUSINESS TIPS ON TV. 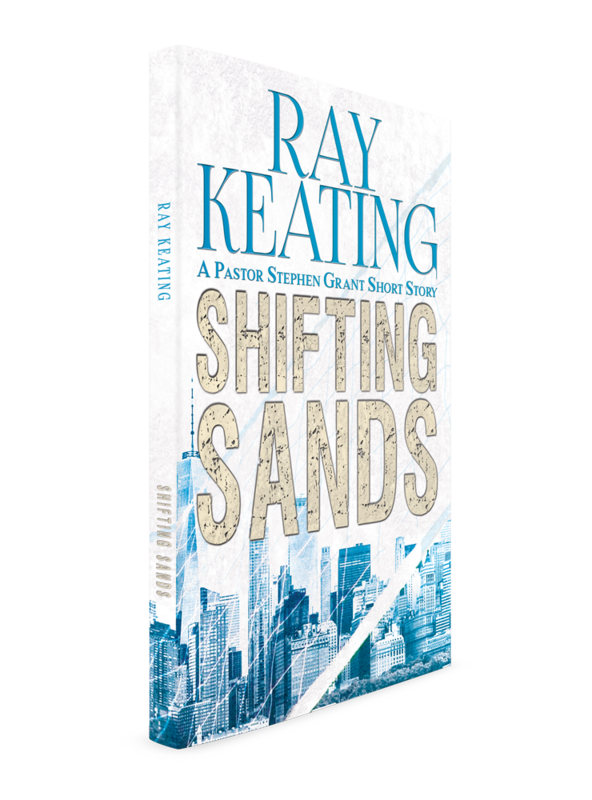 He also hosts RAY KEATING'S AUTHORS AND ENTREPRENEURS PODCAST and the FREE ENTERPRISE IN THREE MINUTES PODCAST. 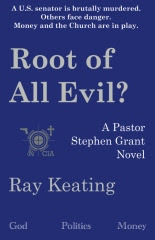 Celebrate Advent this year by enjoying Ray Keating's timely thriller AN ADVENT FOR RELIGIOUS LIBERTY: A PASTOR STEPHEN GRANT NOVEL. 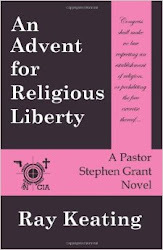 I don’t know if it was originally released during Advent, but I wish I would’ve read it during Advent. 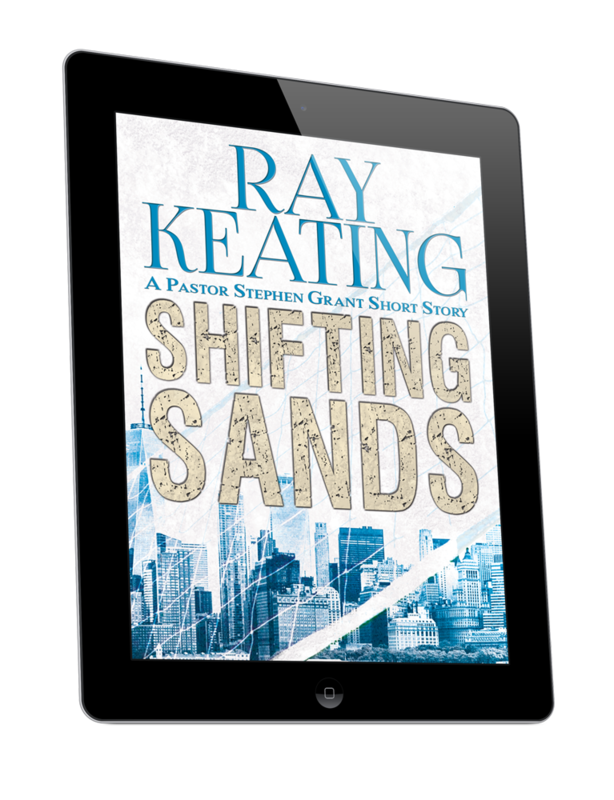 As a novella it packs an intriguing story into a quick read, perfect for the busy-ness that comes with December! Mayor-elect Adam Pritchett’s over the top personality is Trumpian (for lack of a better word), which enabled me to buy into the rapid and overt attack on religious freedom in the story. How it’s stopped, well, that’s on par with how I’ve come to expect Pr. 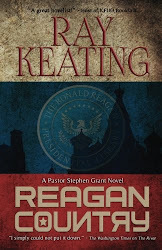 Stephen Grant to handle things – like a boss. 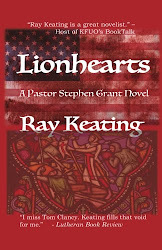 Indie authors definitely are small business owners. 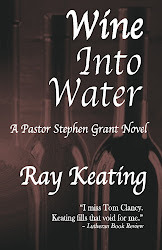 So, on this Small Business Saturday, order a book written by a creative entrepreneur. 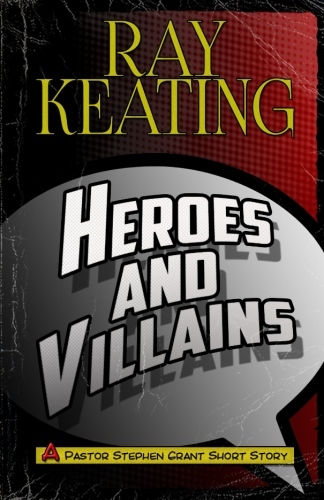 It doesn't have to be one of mine - although that would be nice (and I have provided a link below to my latest because I am a small business owner) - but grab a copy of some indie author's work out there. 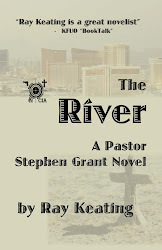 Order Signed Copies of Pastor Stephen Grant Novels! 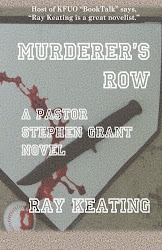 Order signed copies of the Pastor Stephen Grant novels at Ray Keating Books!